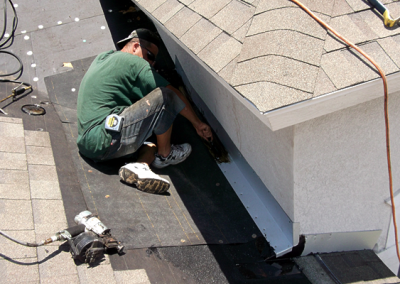 Many homeowners do not want to spend thousands of dollars for an entire new roof. 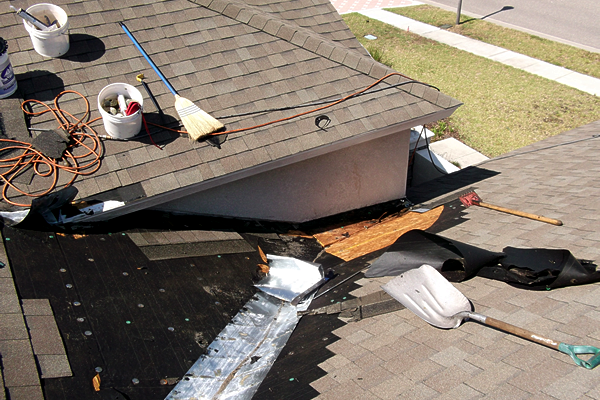 Increasingly they are turning to the pros at Dutch’s Roofing Company for a repair alternative. 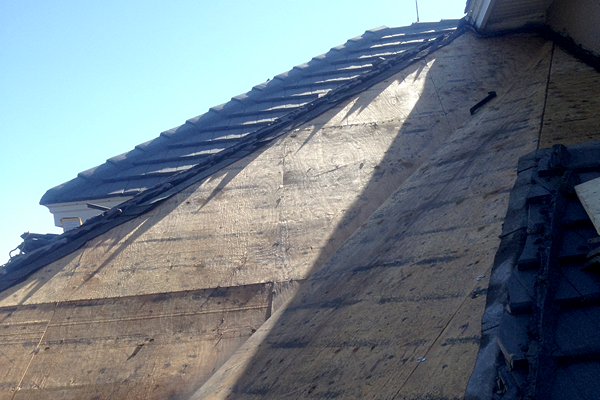 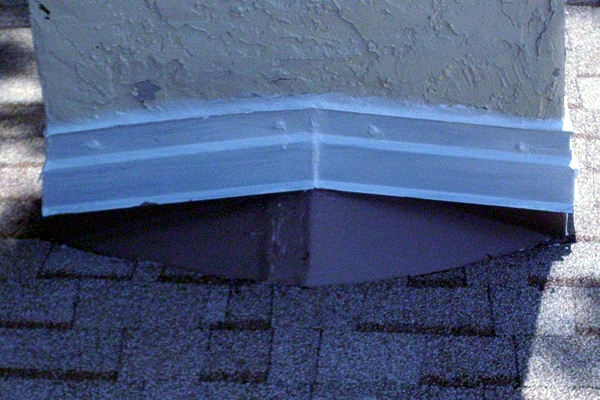 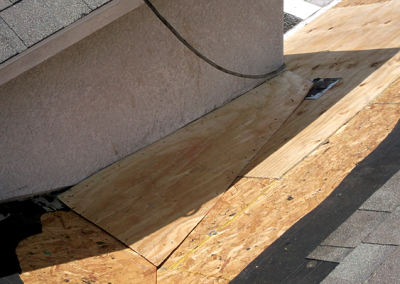 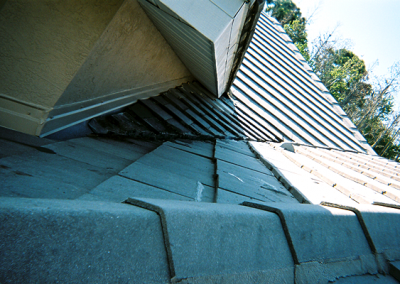 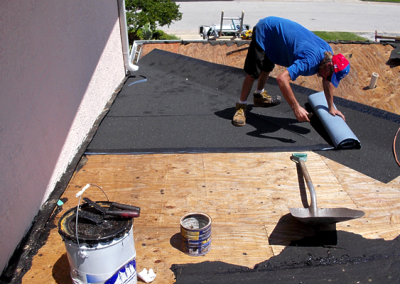 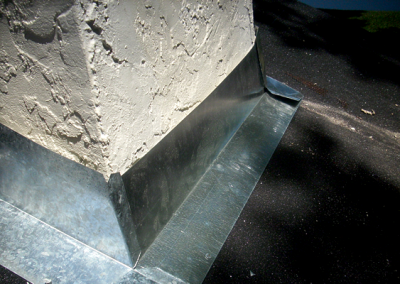 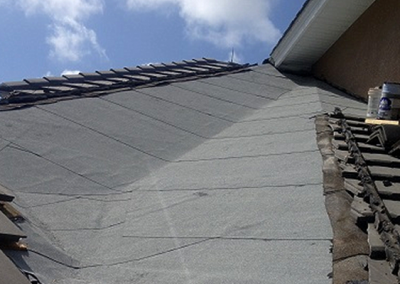 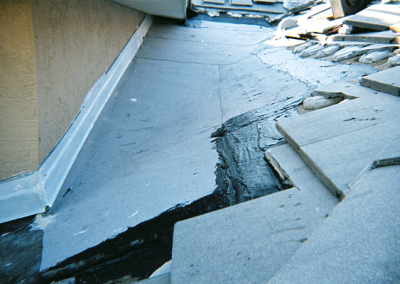 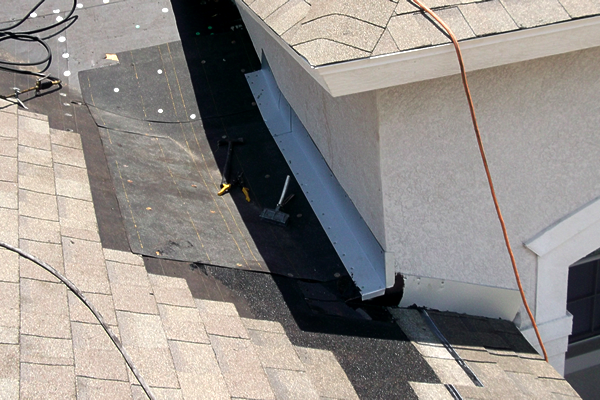 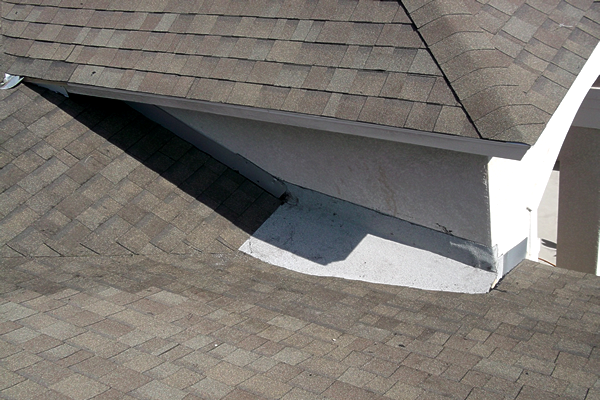 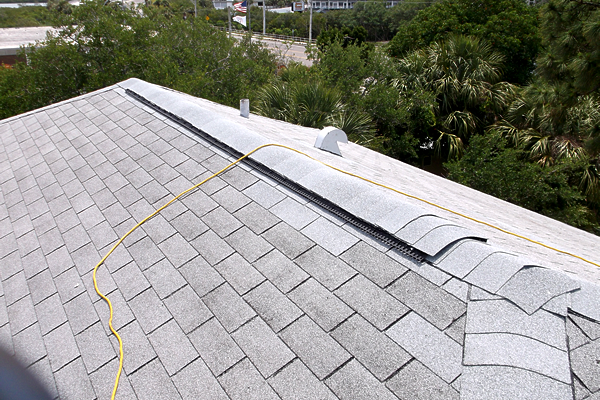 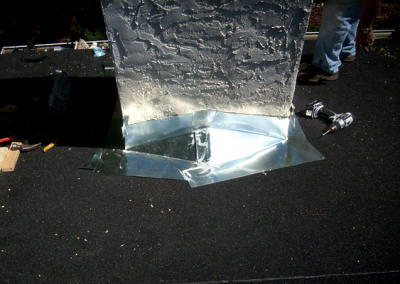 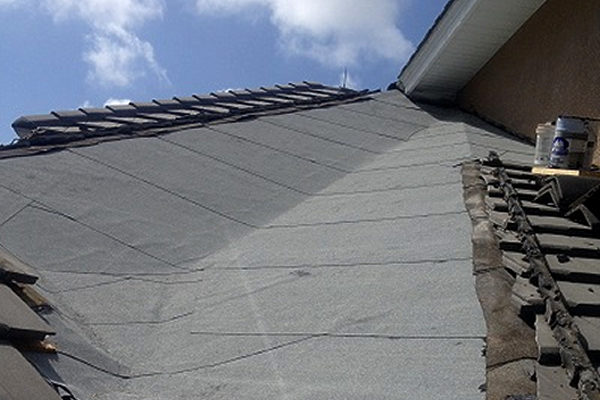 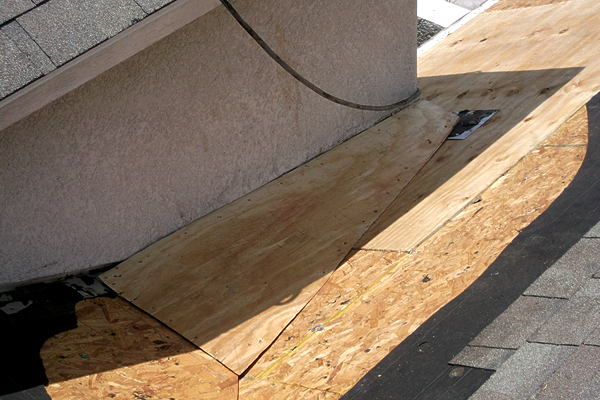 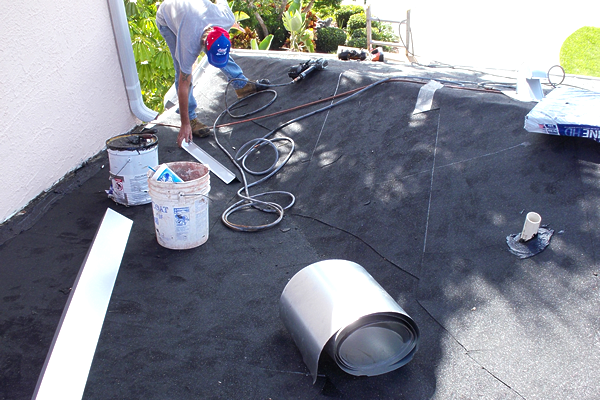 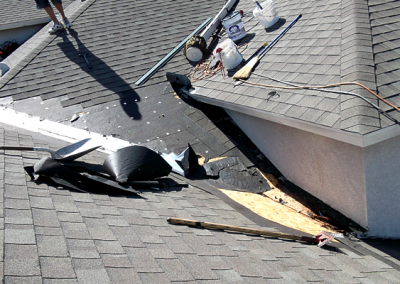 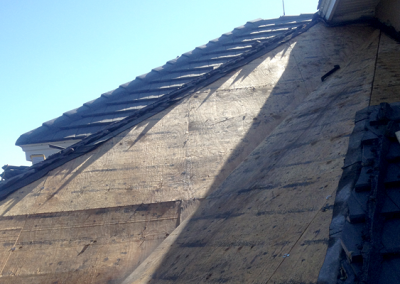 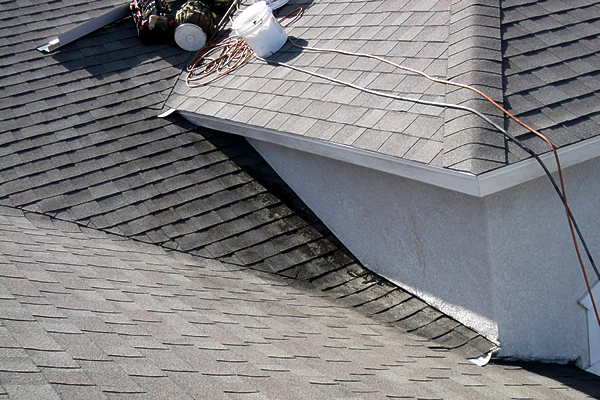 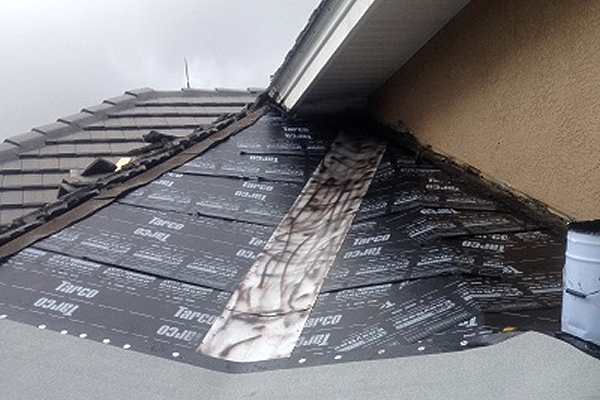 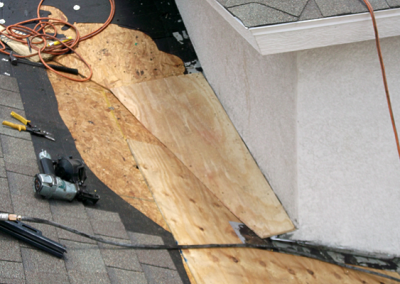 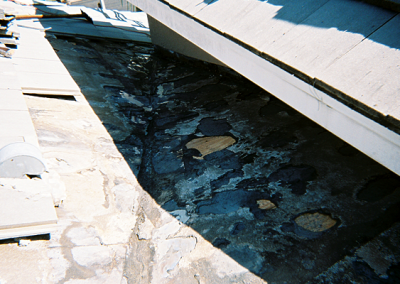 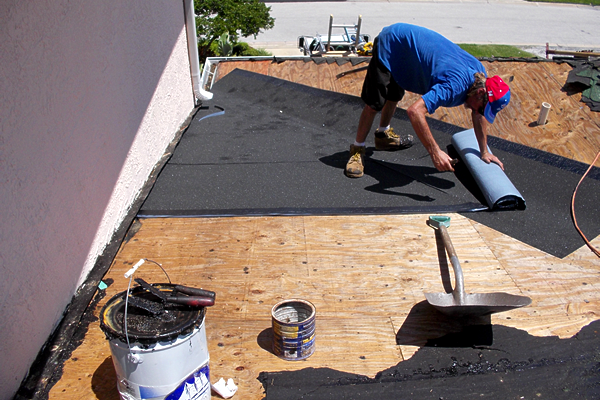 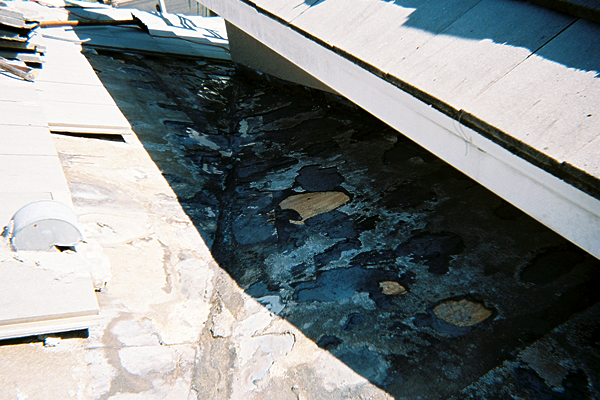 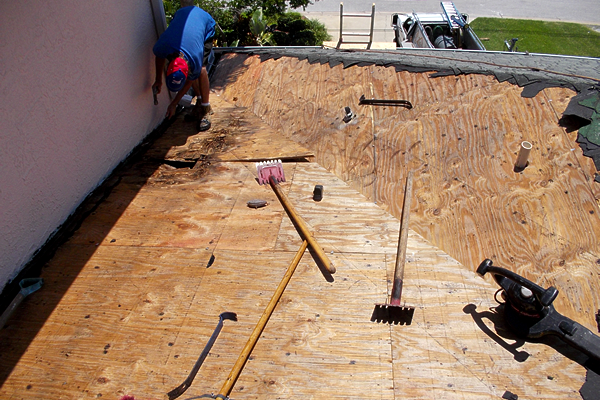 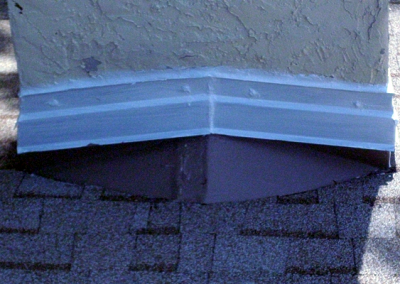 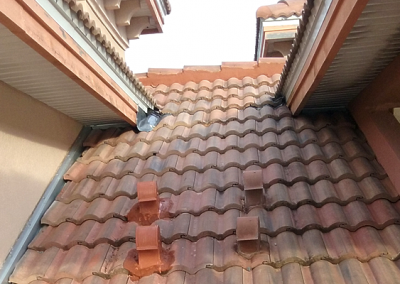 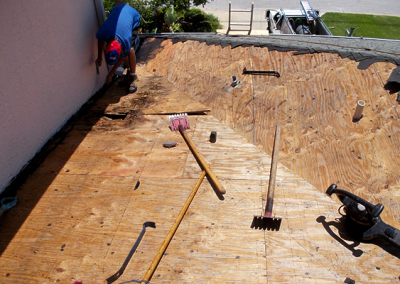 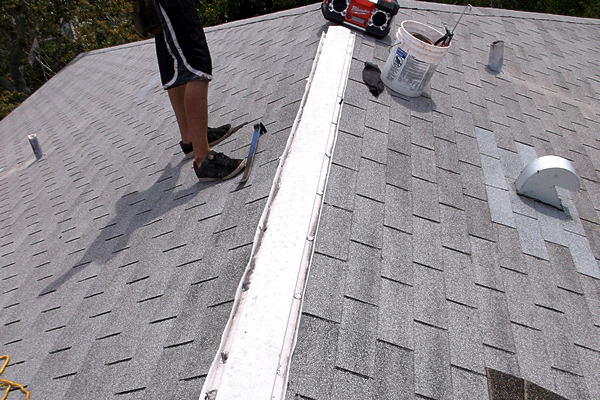 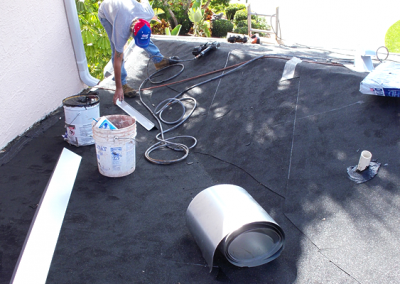 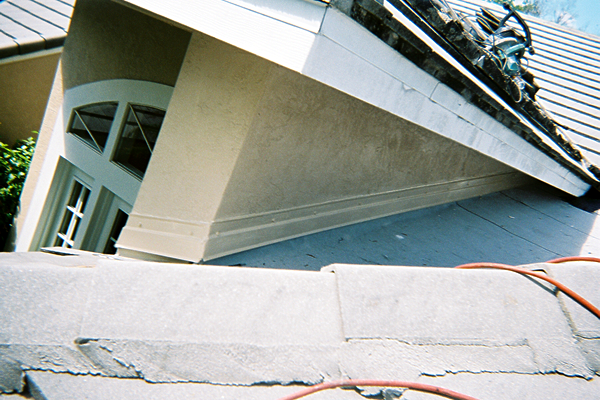 The experienced experts at Dutch’s Roofing can determine the roof leak source. 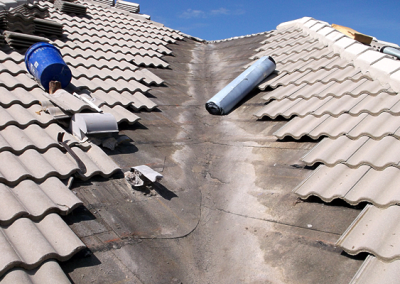 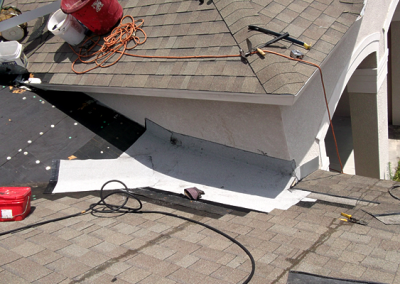 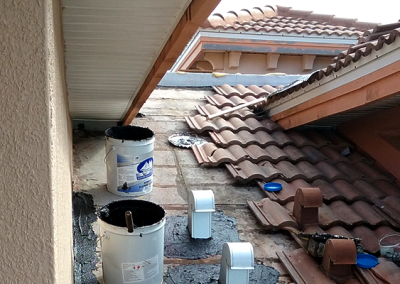 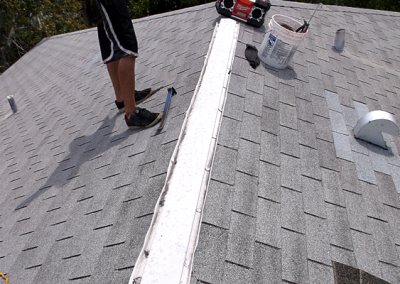 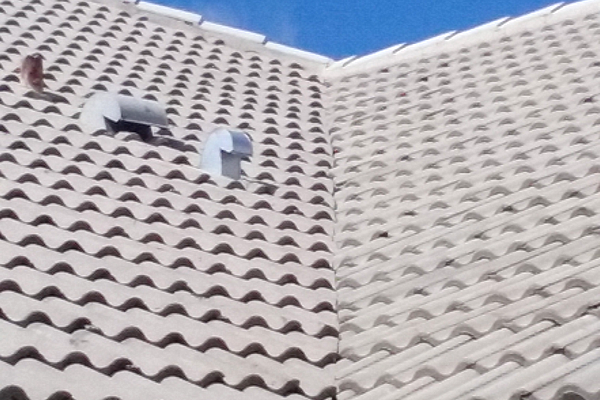 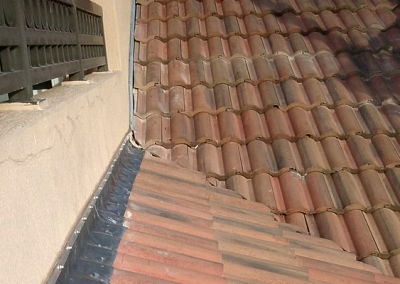 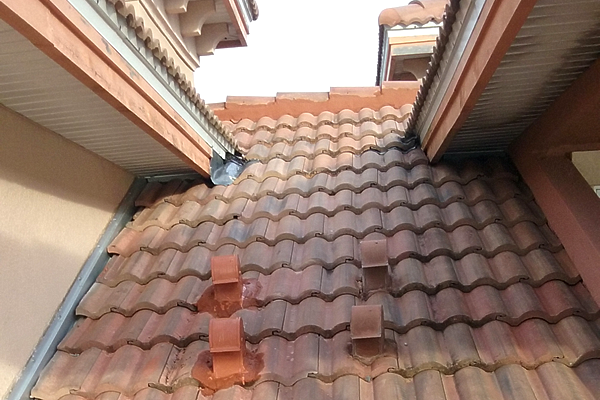 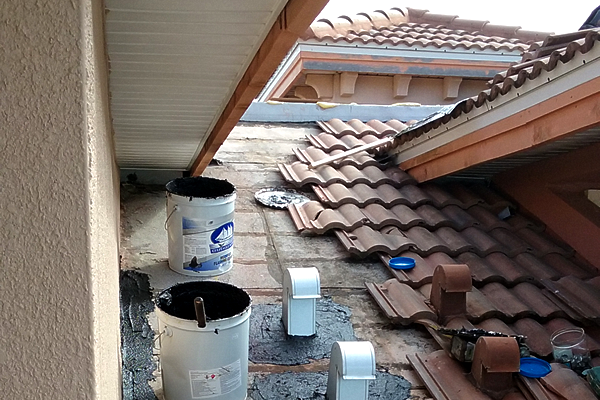 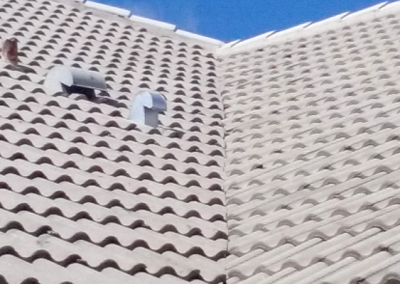 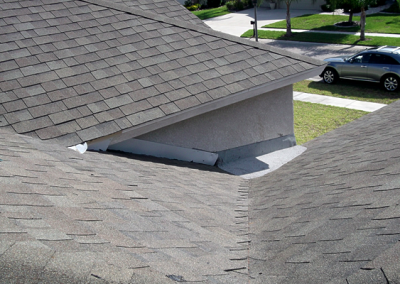 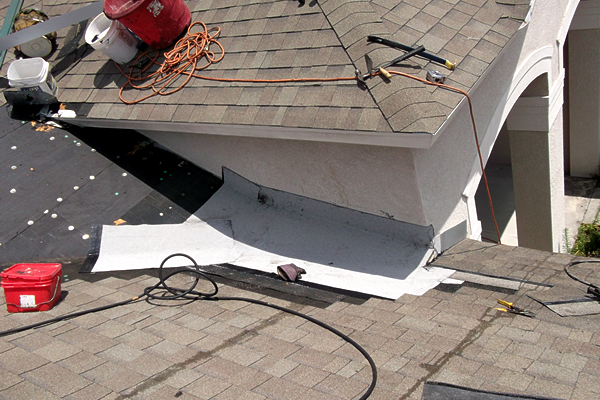 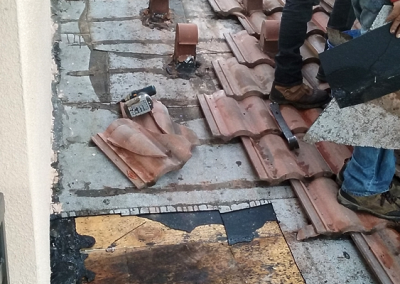 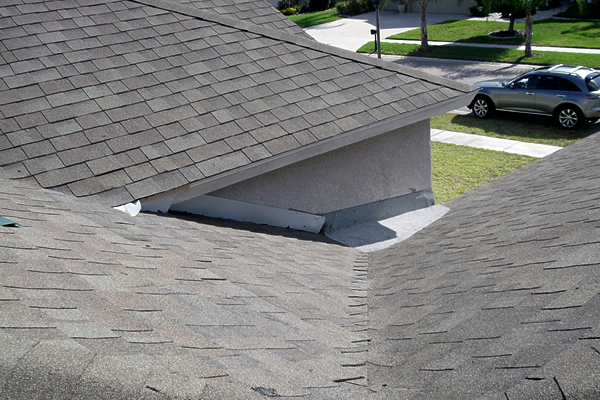 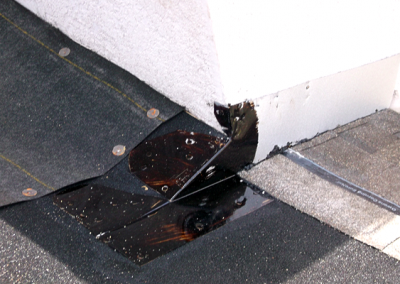 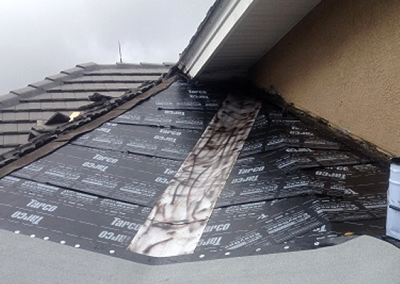 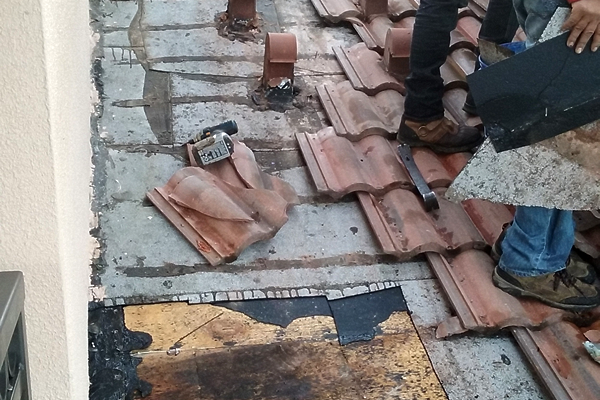 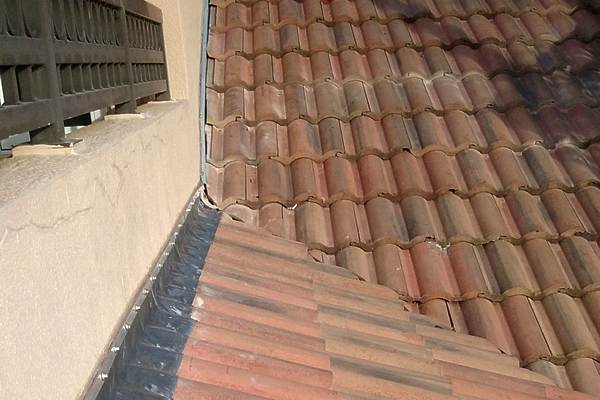 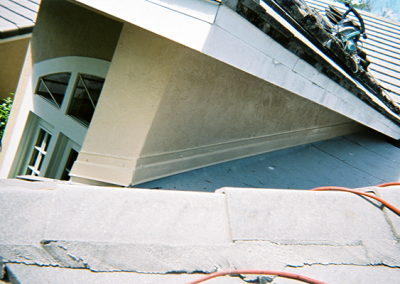 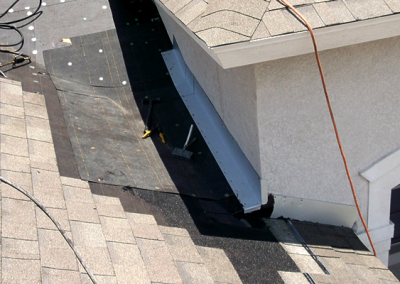 Our talented technicians will permanently repair any leak, on any type of roof. 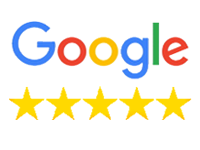 Dutch’s Roofing’s reputation and proven history of first class service is evidenced by our customer testimonials and fantastic 5 star ratings. 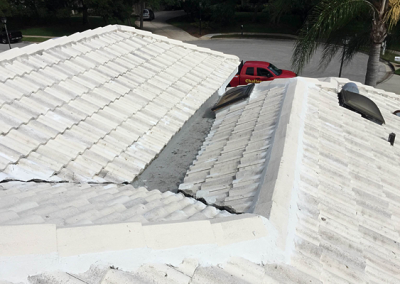 When the job is finished, you will have peace of mind and confidence knowing that you received professional service with perfect results. 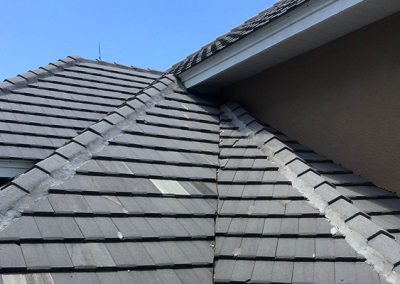 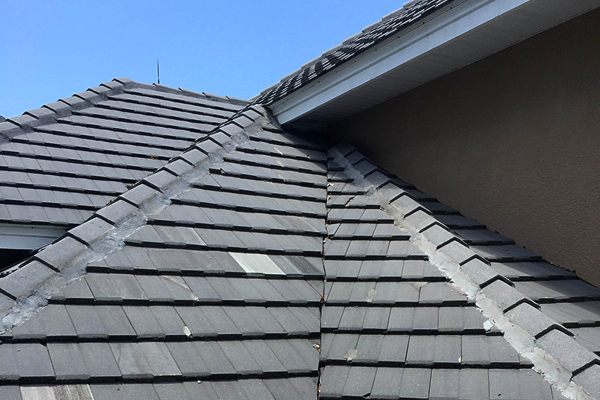 Let the roofing experts at Dutch’s Roofing evaluate your roof issue and potentially save you thousands of dollars with a professional roof repair. 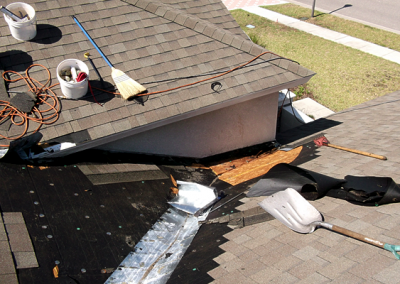 Call now and schedule your Free Roof Repair Estimate! 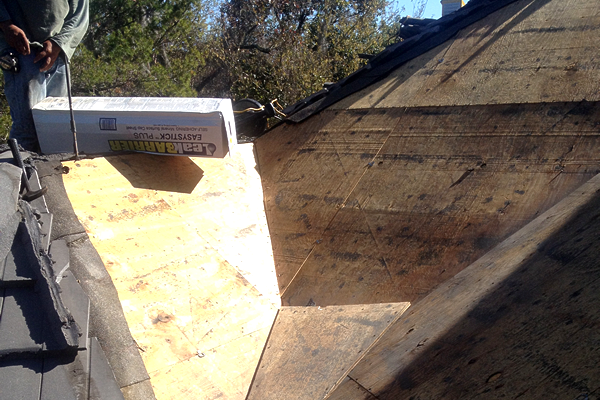 Roof Repairs require the highest level of knowledge to evaluate. 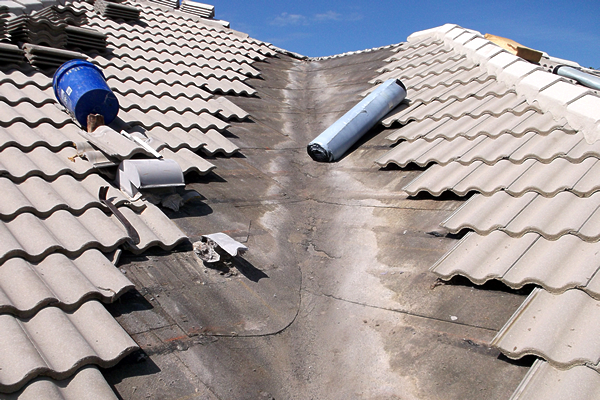 Furthermore, they require highly skilled, experienced tradesmen to repair correctly and neatly. 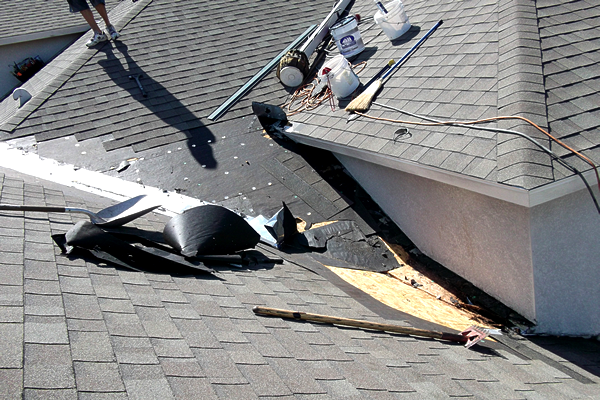 Fewer and fewer companies offer repair service due to these human resource challenges. 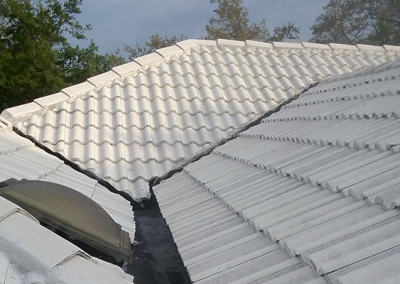 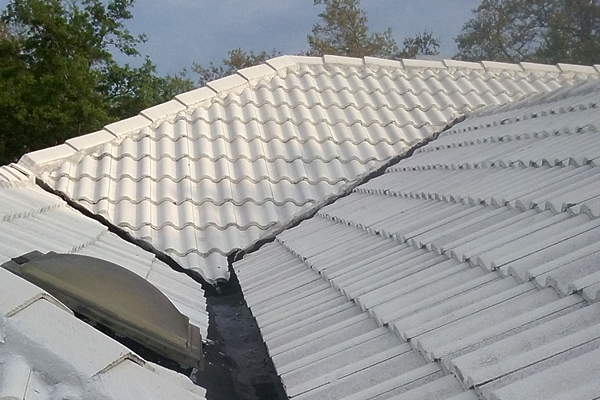 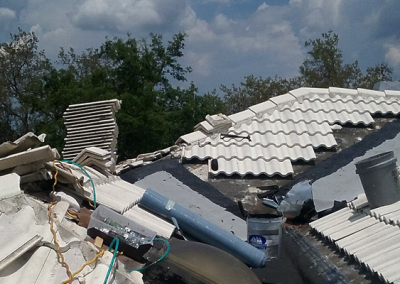 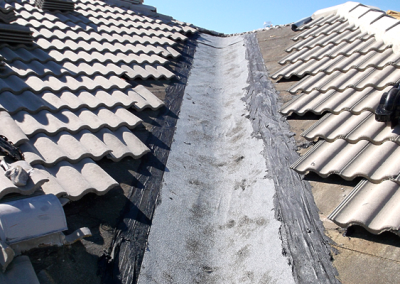 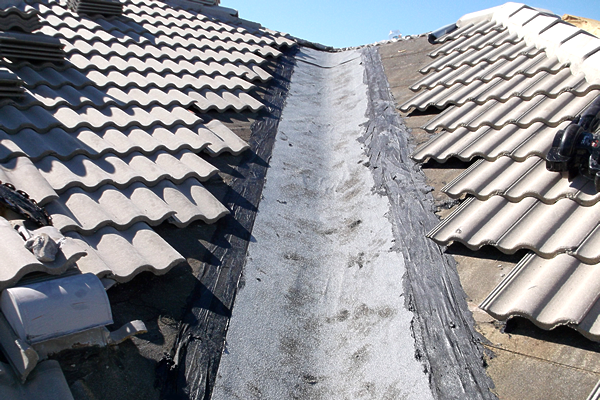 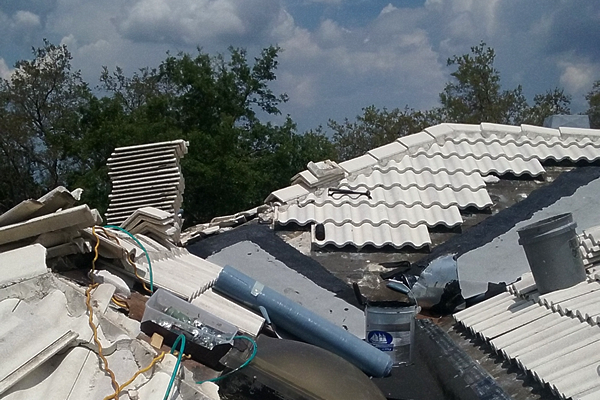 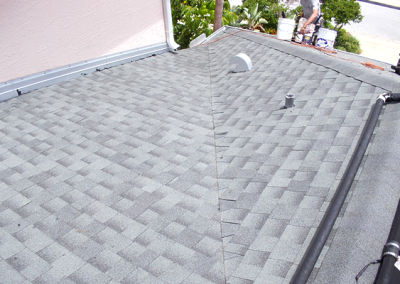 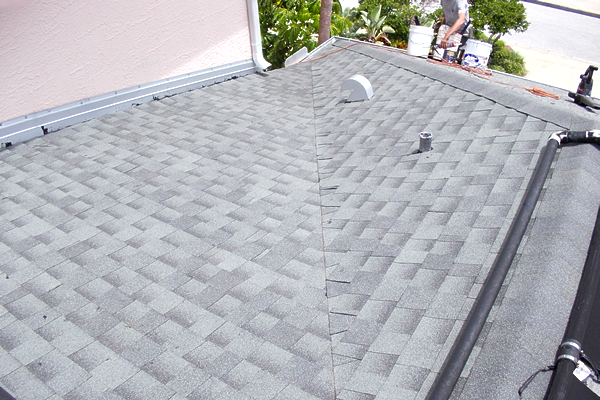 Dutch’s Roofing repairs all types of roofs; Tile, Shingle, Metal, Flat and Low Slope. 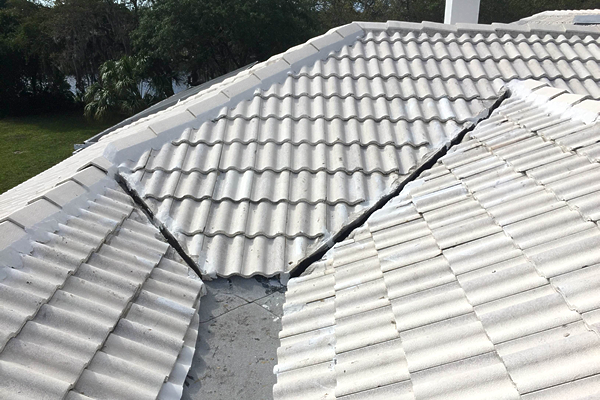 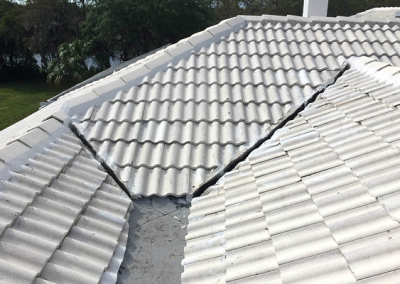 Our team handles the most difficult and complex roof issues and routinely repairs leaks after several unsuccessful attempts by others. 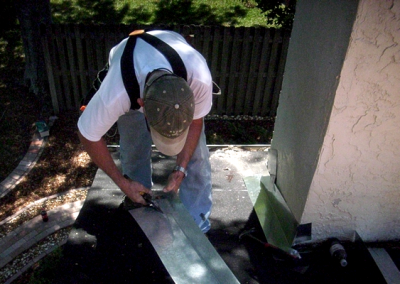 Specializing in roof repair service benefits our customers tremendously. 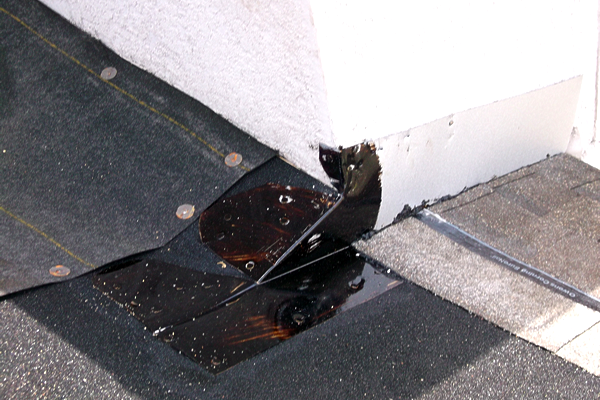 When leak emergencies occur appreciate our flexible estimate scheduling and fast, responsive service.